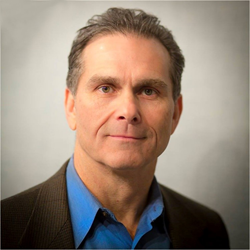 Consultant, author Steve Gavatorta takes on this highly relevant topic in his book, "In Defense of Adversity: Turning Your Toughest Challenges into Your Greatest Success". The purpose of this book is to act as a roadmap and supply a foundation to help people thrive in adversity and not just survive it. Former college football coach Barry Alvarez, director of athletics at the University of Wisconsin, praises the book: “Highly successful people know how to ‘grind’ in the face of adversity – how to stay persistent, determined despite obstacles. In Defense of Adversity gives readers skills to "grind." "In Defense of Adversity" was released October 25, 2017 by Richter Publishing. In the book, Gavatorta describes how adversity, failure, change, and conflict can be catalysts for positive change – opportunities to evolve into who we were born to be. In today’s chaotic environment it’s easy to become risk-averse, frustrated, and afraid. 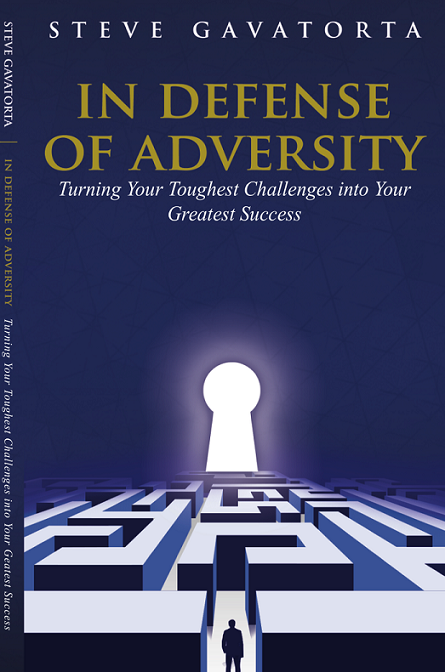 "In Defense of Adversity" teaches us skills to handle adversity, leveraging it into chances for growth. "In Defense of Adversity" addresses this problem head-on, bridging the gap between what we’re naturally inclined to do in the face of adversity and what we should do for the best outcomes in today’s high tech, fast-paced, rapidly changing world. Like beauty, adversity is in the eye of the beholder; how you perceive and respond to adversity determines your life’s journey. "In Defense of Adversity" is a roadmap for that journey, supplying a foundation that helps you not just survive adversity, but thrive from it. Addressing adversity with purpose requires a plan; how to formulate that plan using expert insights is inside this book.